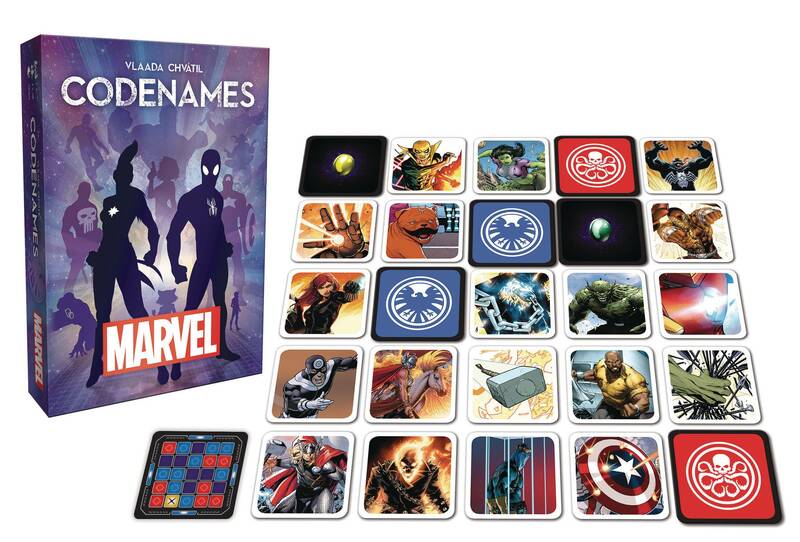 The Marvel Edition of Codenames combines the hit social word game with the Marvel Universe including Spider Man, Guardians of the Galaxy, The Avengers and Doctor Strange. Opposing teams, S.H.I.E.L.D. and Hydra, compete to be the first to identify all of their team's 'field agents' from 25 Code cards displayed in a 5x5 grid. 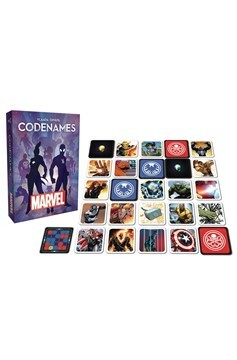 A must-have for Marvel fans of all ages..